It’s time to party! 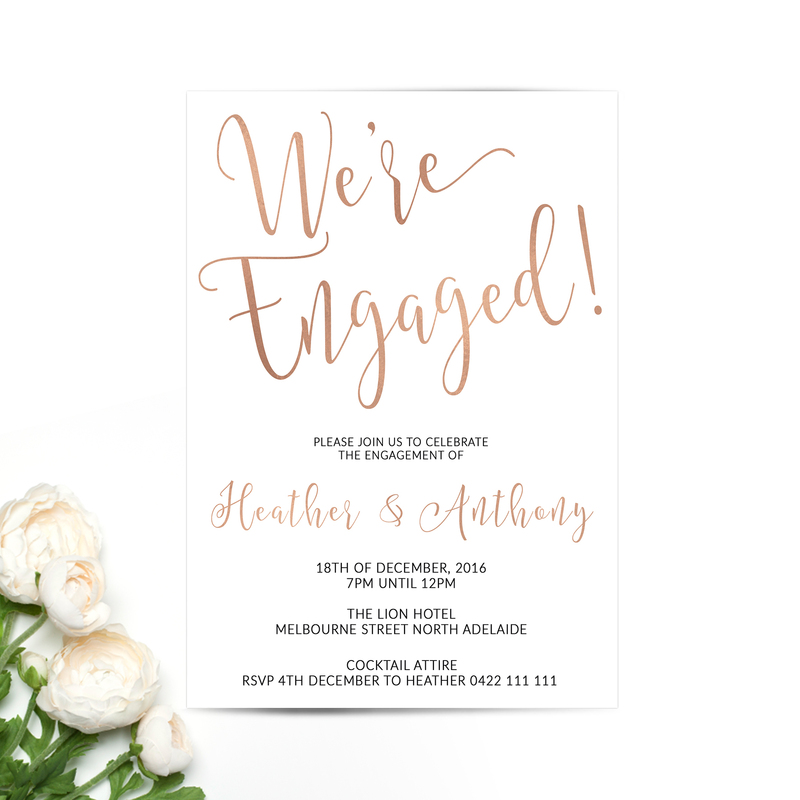 Whether you’re celebrating your love with a formal soiree or a more casual event, let’s share your excitement with your nearest and dearest. 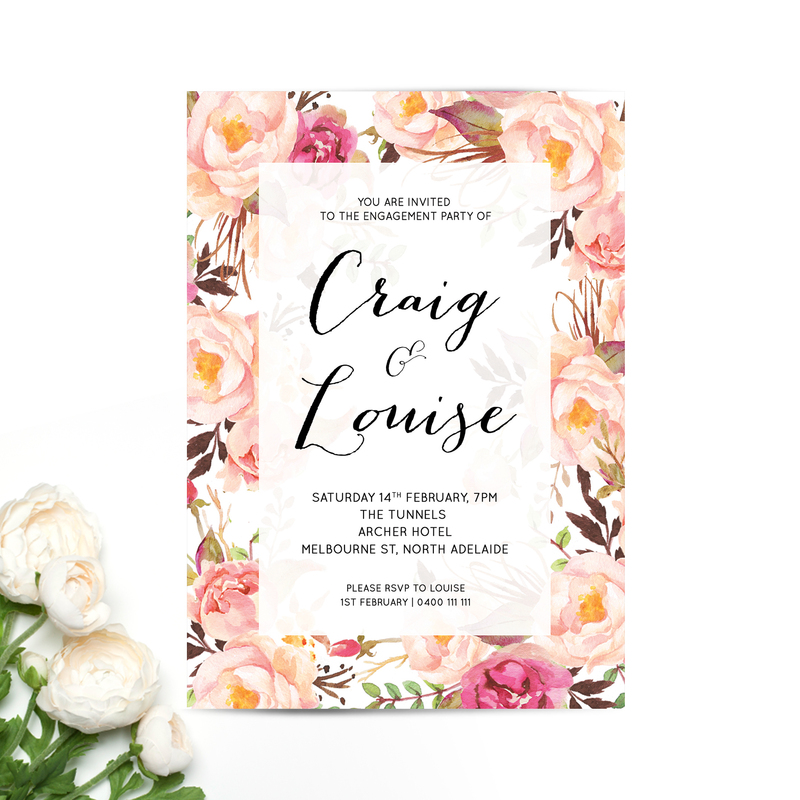 Paper Halo’s beautiful, custom invitations are designed and made in Adelaide, South Australia. 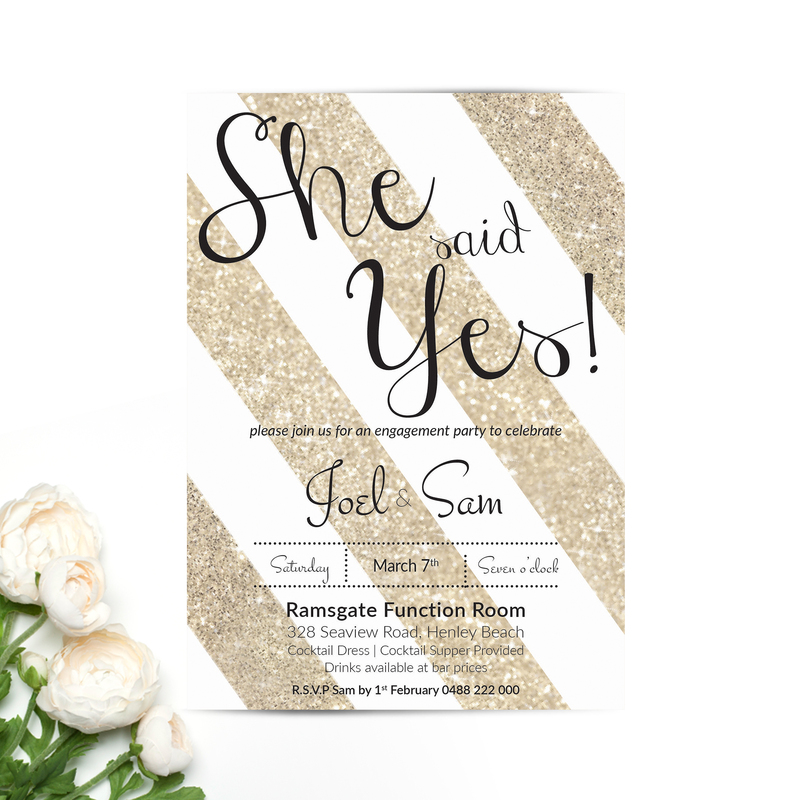 Available in standard and custom sizes, choose from an array of paper options, textures, feels and techniques, from letterpress to foiling.